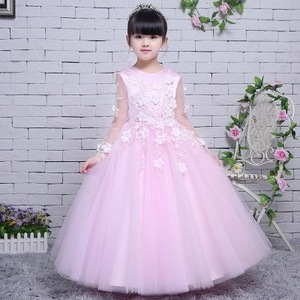 Girls dress up children’s children - children princess dress wedding flower girl. 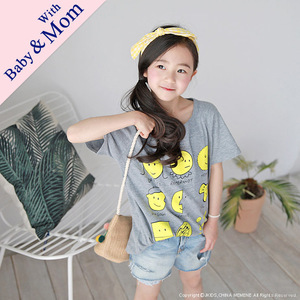 An explosion of foreign children on behalf of hot girls frozen gauze dress skirts. 2017 Girls New Summer Jumpsuit cute child frozen Rainbow Dress P37010. American Girls Summer 2017 new baby dress collar sleeveless dress skirt girls bow. 2017 new girls wear princess dress skirt dress petals children piano concert hosted.